You Are Here:Home / Fort Collins CPA FIrm / Start Your End-of-Year Small Business Tax Planning Now! Being a small business owner affords you many luxuries that typical nine-to-fivers don’t ever get to experience — a detailed, tedious, and comprehensive account of your finances in the form of business taxes! All kidding aside, small business tax preparation can be confusing and arduous for a person who wears many hats and is spread very thin between being a customer service expert to office handyperson. 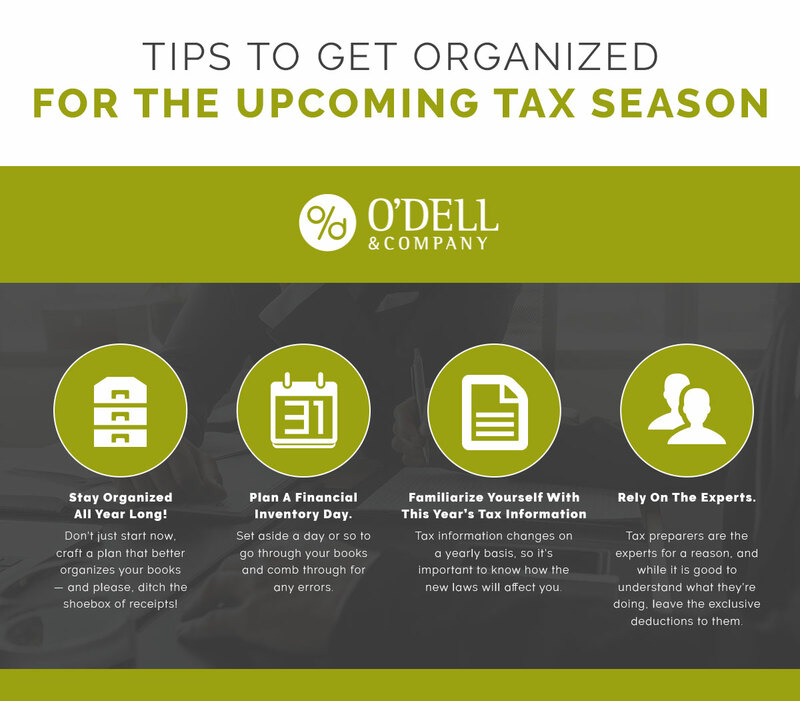 Make this tax season a breeze by taking a couple of preliminary steps to get your finances buttoned up and ready for April! 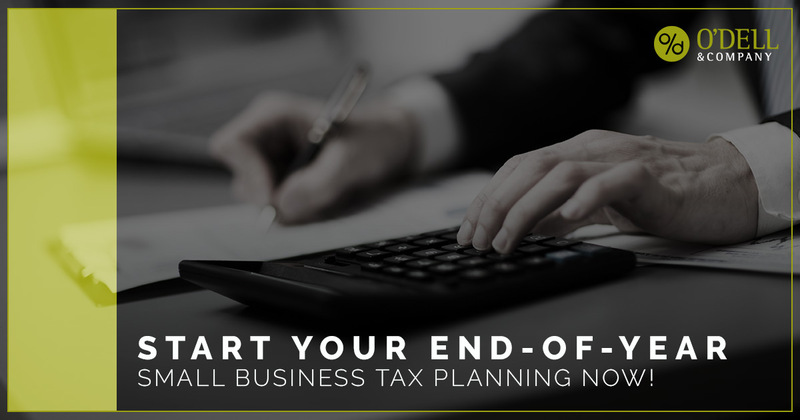 If tax preparation isn’t your forte, O’Dell & Company are your local tax advisors that offer small business tax planning and expert financial solutions. Now is the time to get ahead of your taxes — join us in today’s post as we talk tips and techniques for a better, less headachey tax season! While there are a wide variety of financial tools available to small businesses to help them prepare their taxes, there are many things that CPAs know that can help small businesses save money on their taxes. If you can begin your tax planning with the tactics below, we can help find your tax solutions that are advantageous for your bottom line. This is a perfect time to tackle the health of your books and bookkeeping system and put aside a couple of days to clean things up. In this time you can scrutinize accounting errors, correct them, and further prevent them! What is the current state of your small business finances? Now is a great time to tally up your total gross income and expenses for the year to date, while anticipating what your finances will look like for the remainder. Sure, we’re are a couple months short of the first of the year, but you can get a good idea and a good start! Get a better understanding of your tax bracket. With the information you gather from above, you can use it to collect a myriad of information such as what tax bracket you’ll fall into. Whether you will be in a higher or lower tax bracket is more easily identified, and you can work with your financial planner on what deductions to make according to this information. Keep in mind the tax brackets will change this year, so when you know roughly where you will fall, you can better prepare yourself accordingly. Understand the tax breaks you may benefit from. You can always leave everything up to the tax professionals, but it is important to understand the tax process and grasp what your taxes mean for your business. Are there any tax breaks you can take advantage of this season that you can’t next year? Taking a moment now to implement a couple of tax tactics will help to make this tax season one where you can kick back, relax, and let the experts do the hard work! 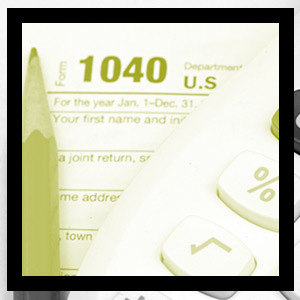 For more information about our tax services, reach out today!